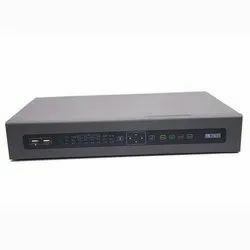 DG-SR2004 is a 4-Channel 2-Bay Network Video Recorder that manages video from up to 4 IP cameras in the network. It allows viewing of up to 4 cameras simultaneously using a single web GUI interface. This NVR is capable of recording excellent high quality images using the latest H.264 technology. Thus users can stream high quality video at low bandwidth and storage capacity requirements. Motion Detection: MD Zones: 396(22x18). We are one-step ahead of our competitors in offering a wide range of Hybrid NVR. 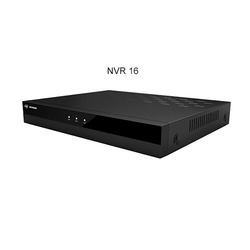 This Hybrid NVR is extensively demanded by clients owing to its rich quality and reliability. Our Hybrid NVR is manufactured under the firm direction of experienced and quality controllers and using best available technologies. DVTEL’s Meridian is an integrated, cost-effective HD Network Video Recorder (NVR) for small to medium-sized businesses that uses a Video Management Software (VMS) package with automatic set-up features.